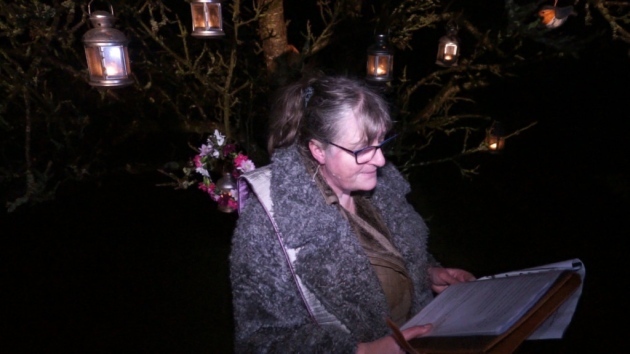 Orchards across North Devon have been performing the traditional wassail ceremony carried out in the first few weeks of January. At Ostlers Cider Mill near Goodleigh around 100 people turned out to celebrate the centuries old event. “Years ago this meant so much to people,” said Becci Paterson, Ostlers Cider Mill, “we love to get the community together and enjoy wassailing. “The trees have been asleep for the winter and we wake them up as well as warding off the evil spirits by banging and crashing and making lots of noise. The ceremony involves placing a piece of toast doused in cider from the previous year’s crop onto the tree. 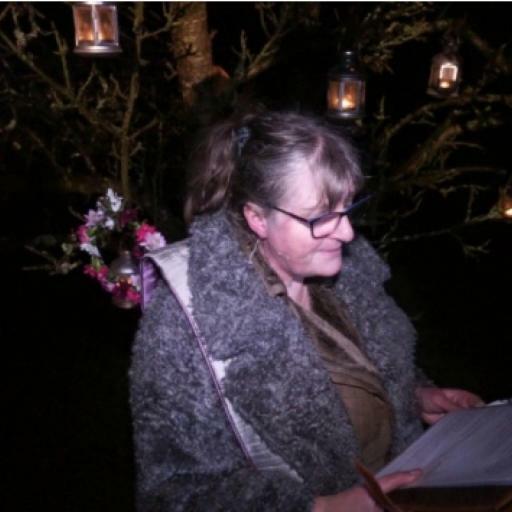 A wassail queen or princess may carry out this role or place a garland of flowers on to a branch as well. Wassailers make plenty of noise during parts of the ceremony and a shotgun may be fired to scare away any evil spirits. Sometimes cider is also poured around the base of the tree. Traditional songs and poems are read and folk dances performed. Ostlers’ orchards produce apples to make scrumpy but mostly cider vinegar and the local firm has won countless awards for its products. As well as being used in cooking, cider vinegar is extremely popular in health food shops as it is seen as providing many health benefits. The family-run firm puts its success down to beautiful Devonshire apples and an old family recipe. But the wassail is all part of the life of the orchard.